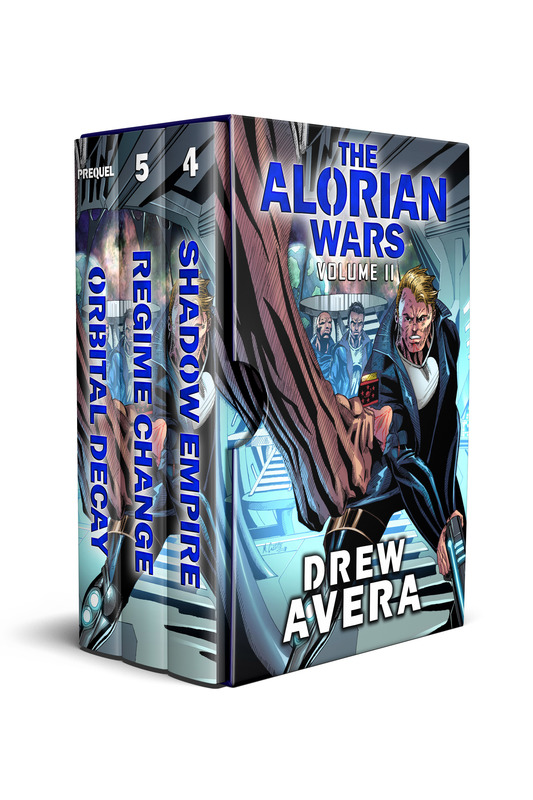 I would like to take this opportunity to give a special shout out to the people who brought a new face to the Alorian Wars. First, I think a little context for why I changed the covers is necessary. There are two reasons I sought out new covers for this series. First, when I browsed the space opera and military science fiction genres online, all I saw was spaceships and planets. There were a few outliers, but all the big names in the genre had great looking spaceships and my covers didn’t stand up to that. Second, I don’t write the genre tropes the same way as some of the other authors do. Sometimes that’s a bad thing for some readers, so I wanted to remove some of the expectations that I’m just like those other guys. 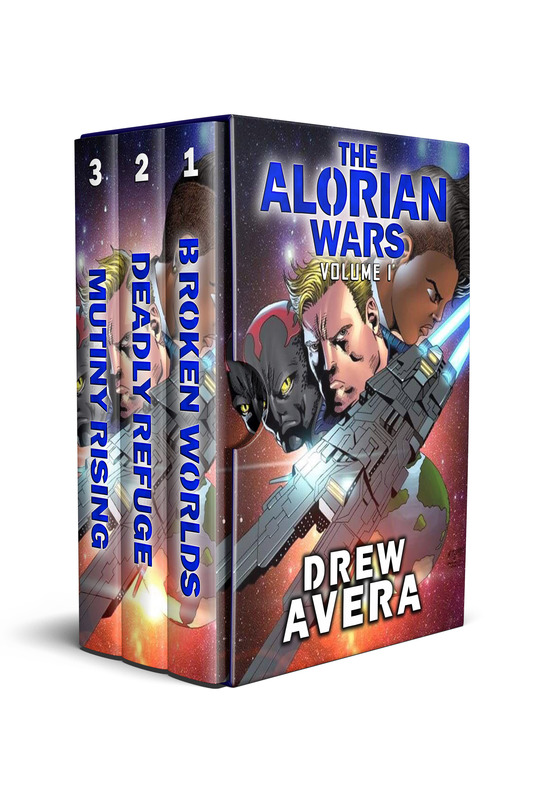 Sure, I have some space battles and all that, but my books are more about what the characters are experiencing in the moment. With that said, I wanted to stand out a little bit and when I had an image in my head for what that would look like, it was comic books art. I’ve mentioned it numerous times, but I’ll say it again. What made me want to become a writer directly stems from my childhood love of comic books. I wanted to pay homage to that with my flagship series, and ultimately will go beyond that because this art is freaking awesome. So, let me introduce you to the team that brought my characters to the covers. All pencils and inking were done by Marvin Castillo. We went back and forth with a few design ideas per cover and he worked with incredible efficiency. Each cover was better than the previous and I found myself getting giddy each time he would send me a sketch. He’s a magnificent artist and you can find more of his work at the following links. Following Marvin’s pencils is an equally talented artist. Bryan Magnaye brought a new dimension to the images, giving them life so the characters appeared to pop off the page. When you pay attention to some of the details in the lighting you will be floored. I also love how the weapons actually look energized. It is a cool effect to say the least. You can see more work Bryan has done at the following links.